How did persistent attachment to wheat shape Mennonite settlement in Paraguay? What did it mean for Mennonites to rapidly expand the availability and affordability of butter, milk, and cheese in local markets in northern Mexico and eastern Bolivia? 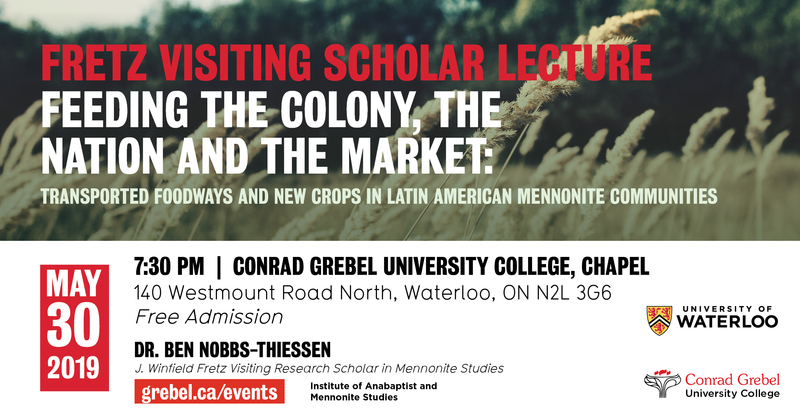 Learn how the place of Mennonites in Latin American societies over the past century has been premised on practices of producing, marketing and consuming food. Students with offers of admission to University of Waterloo are invited to attend a special open house with a focus on finding the right place to live! 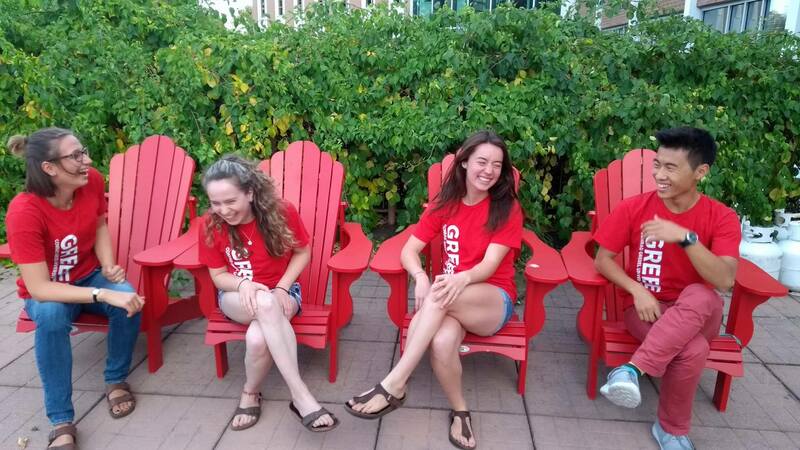 Come experience what residence life at Grebel is like! Onsite applications to residence and interviews will be offered. Meg Harder is an interdisciplinary artist working and living in the Grand River Watershed. Harder graduated with a BA in Fine Art from the University of Waterloo, which included a six month exchange at Bezalel Academy of Art in Jerusalem. She studied under Paula Wilson at Haystack Mountain school of crafts in 2018. She was the 2015 Eastern Comma Artist in Residence at Rare Charitable Research Reserve and at Vermont Studio Centre in 2018. 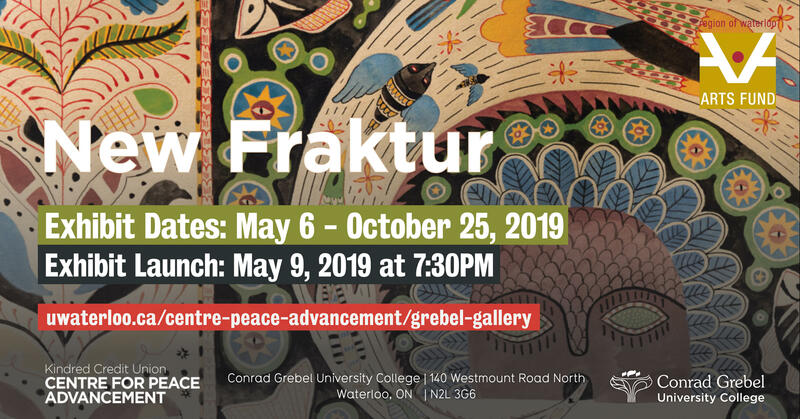 She has exhibited at the Kitchener-Waterloo Art Gallery, Contemporary Art Forum of Kitchener and Area, and The Museum, Kitchener.